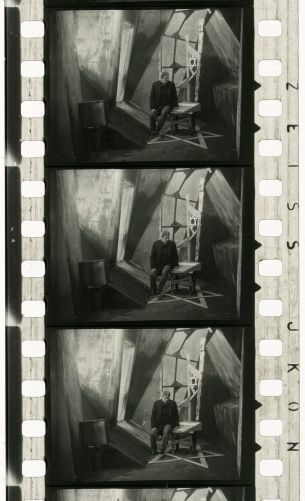 In October 2015, a French collector contacted us to say that he had found some old film footage at a flea market in Paris. 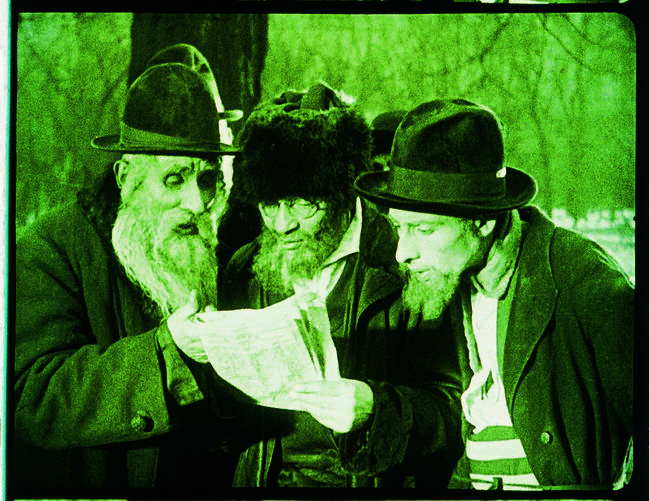 When we first held the sensitive nitrate material in our hands, we couldn’t believe our eyes: Examining it meter by meter, we realized that these were the missing and long sought-after parts of possibly the most important Austrian silent film, DIE STADT OHNE JUDEN («The City Without Jews,» A 1924). 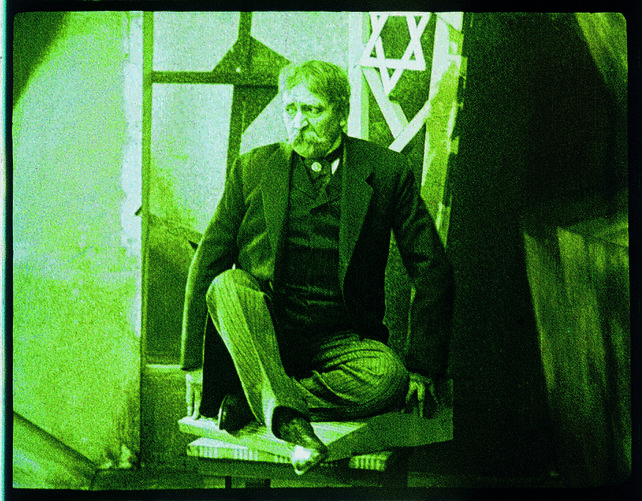 Based on the eponymous novel by the Jewish writer and journalist Hugo Bettauer, the film was shot in Vienna in 1924. Disturbingly prophetic, it shows the cultural and economic impoverishment of a city following the expulsion of its Jewish population. 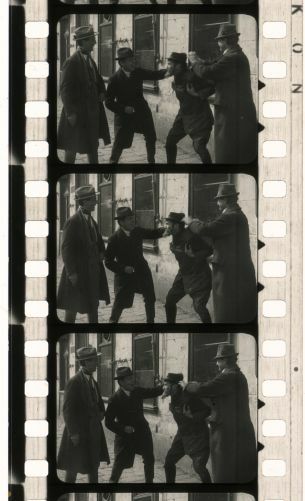 A kind of presage, it was the first film in the world to show the expulsion of Jews that became a reality only a few years later, and the related political and social consequences. A shift to the right, tendencies for division, polarization and populism – in addition to preserving memory, it is also necessary to be vigilant: Today, DIE STADT OHNE JUDEN challenges us, more than ever before, to keep the past in mind for the sake of the future and, therefore, to be aware. We need your support. In the next few months, DIE STADT OHNE JUDEN must be copied and digitalized, which involves high costs. So far, we haven’t been able to secure public funding for this extensive and necessary rescue operation. 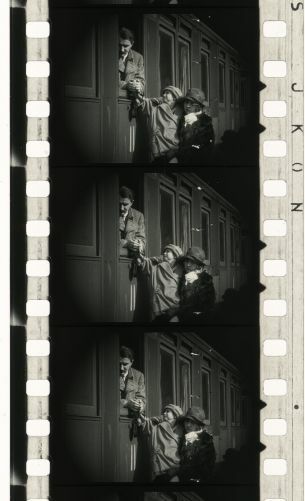 The nitrate film footage is sensitive; time is of the essence. Our aim is to copy and digitize the film in best quality before this year is out, with your support. It would thus be rescued from decay. 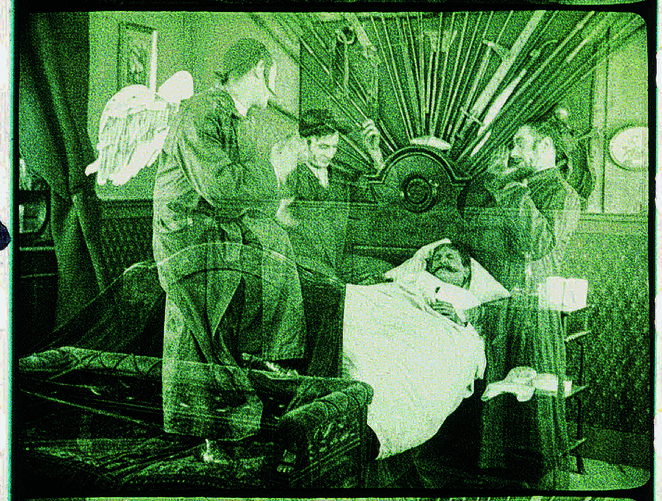 It could then be restored and screened again, full length for the first time in many decades. 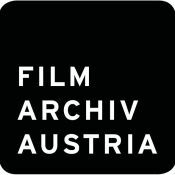 So, if we succeed in scraping together a total of EUR 75,500, the film will be saved and we will have taken the first steps to restoring the original version of this tremendously important cultural and historical document! We would be delighted to have you on board in making part of film history. For any support, we will express our heartfelt thanks on our website, as well as by giving all kinds of rewards.